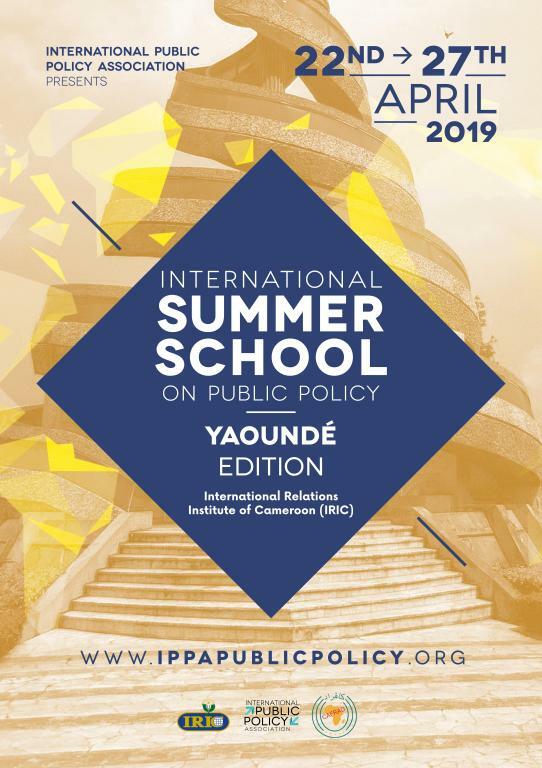 IPPA is proud to introduce its first "International Summer School on Public Policy - Yaounde 2019”. Co-organised by IPPA, the CAFRAD (Centre Africain de Formation et de Recherche Administratives pour le Développement) and the International Relations Institute of Cameroon (IRIC), the Summer School will be held in Yaounde and Kribi on April 22-27, 2019. The main objective of the summer school is to provide advice and knowledge on Public Policy theories, concepts and methodologies to analyze public policy to PhD students and young scholars.